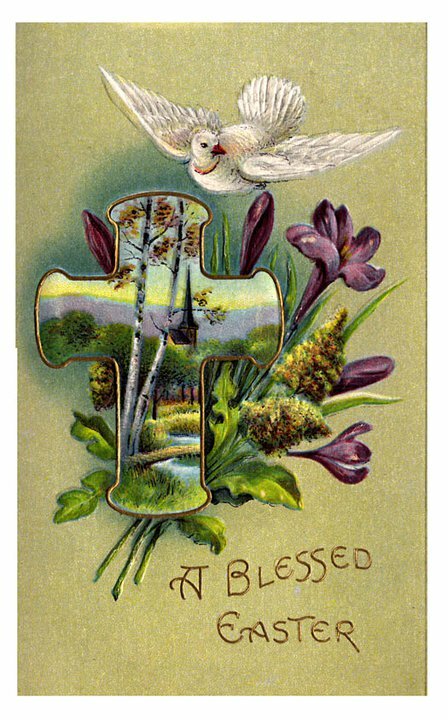 Wishing all of you a joyous Easter! Lynne! It's so good to see you posting today! I haven't heard from you in awhile. Hope things are going okay for you and that today was a very good day for you. 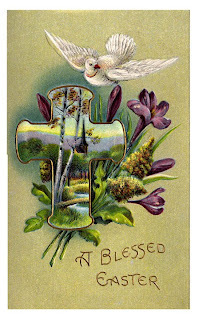 Easter blessings to you, sweet Lynne.